Please contact me regarding the 2012 International Prostar+ - Listing# 640140 for sale at TruckerToTrucker.com. 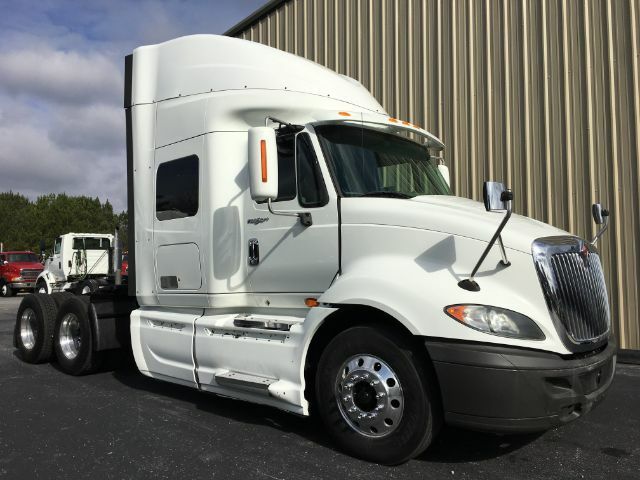 Take a look at this 2012 International Prostar+. It is Listing# 640140 at TruckerToTrucker.com. 2012 International Prostar+ 72", MF13 435 HP, 1-10 Speed / 1- Automatic, Jake, Air Ride, Aluminum Wheels, 22.5 LP Tires, Air Slide 5th Wheel. FOB: McDonough, GA.